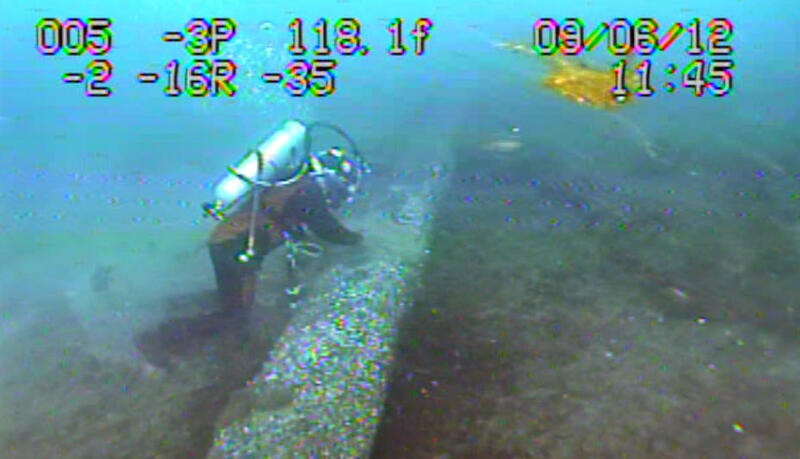 A diver inspects Enbridge's Line 5 pipeline under the Straits of Mackinac. Listen above to learn how the House committee discovered the Russian trolls were actively posting about Line 5, what positions the tweets and posts took on fossil fuels, and what is, or is not, being done to address Russian meddling. Stateside reached out to Enbridge, which is a financial supporter of Michigan Radio, and their spokesperson declined to comment.